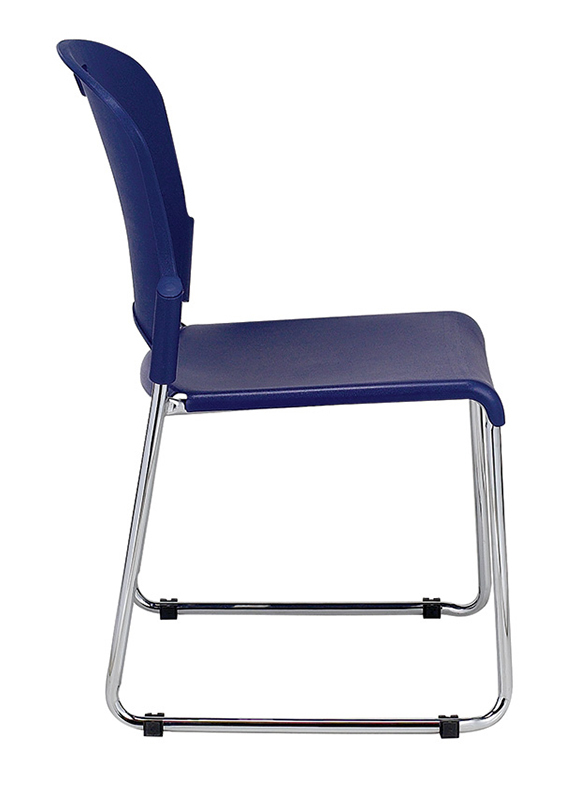 The Eurotech S5000 Solid Back Stack Chair is durable, compact, and stackable, which makes saving room a breeze when work space is tight. The molded plastic back and seat are robust and resilient, while the sled base is sturdy yet simple, providing maximum support with minimum effort. 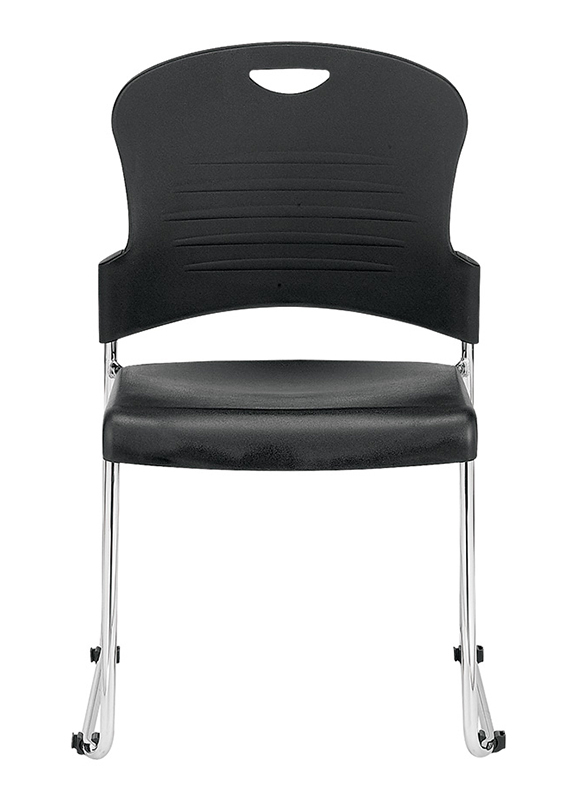 Each chair is rated for up to 250 lbs, so that everyone can sit with ease and comfort. 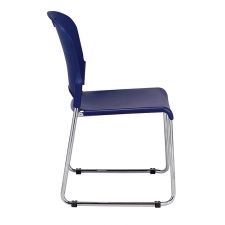 These chairs are sold in sets of four, making finding seating for your office simple and affordable, and they are available in black or navy.